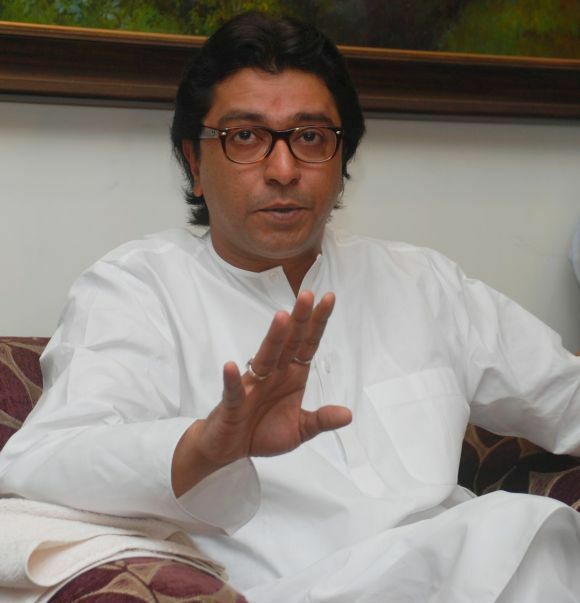 Maharashtra Navnirman Sena chief Raj Thackeray warned that “not a single brick will be allowed to be placed for the bullet train in Mumbai” until the infrastructure of local railways was made better. He also said that stampedes would continue to occur in Mumbai till hordes of migrants keep pouring into the city, a day after 22 people were killed in a crush at Elphinstone railway station. On Friday, a stampede on a narrow footover bridge at the Elphinstone railway station during the rush hour had led to deaths of at least 22 people and injuries to 30. Thackeray said his party leader Bala Nandgaonkar had written to authorities for building a new bridge at the stampede spot but no action was taken on his suggestion and instead Nandgaonkar was told to approach the Mumbai Metropolitan Region Development Authority. The Kakodkar committee had proposed an expenditure of Rs one lakh crore to improve the railway infrastructure but nobody acted on it, he claimed. Instead, the bullet train project, costing the same amount, is being implemented, he said. “Does one need bullet train or improvement of basic rail infrastructure,” he said. Thackeray also targeted Bharatiya Janata Party MP Kirit Somaiya for his silence on the “crumbling” rail services. “When the Congress was in power, this man used to go about measuring the height of platforms. Where is he now when such tragedies are happening in the BJP-led regime,” the MNS chief alleged. He claimed he did not visit the stampede spot or the hospital on Friday as “politicians are there at such spots only for television cameras”. “They (Railways) say the stampede happened due to rains. It is not the first time that it rained in Mumbai,” he said. “A list of issues related to Mumbai locals will be given to railway officials on October 5 with a deadline. If things don’t get better, we will see,” he said. He said a deadline would also be given to throw out illegal hawkers from station bridges and if it is not complied with then the party would act on its own, he said.